Convey Law regularly provides and sponsors parties and key social events. 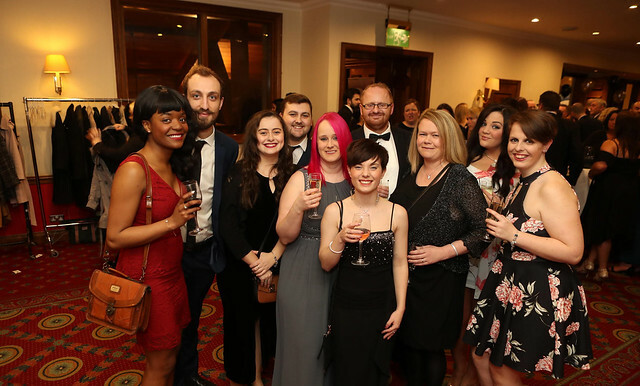 In recent years we have enjoyed several All Staff Parties and our Christmas Gala Dinner has been held at The Celtic Manor Resort, The National Museum and The Principality Stadium in Cardiff. Convey Law were delighted to attend the Quantum Advisory Charity Dinner in support of our favourite Charity, the Ty Hafan Children’s Hospice at the Celtic Manor Resort on Friday, 16th March 2018. Convey Law employees were treated to a sumptuous three course meal and an evening of entertainment hosted by former Wales Rugby Union International Paul Thorburn and live music from Big Mac’s Wholly Soul Band. The evening was a great success with over £10,000.00 being raised for Ty Hafan. Members of staff enjoyed complimentary drinks and a scrumptious three course meal at the home of Welsh Rugby – The Principality Stadium in Cardiff! 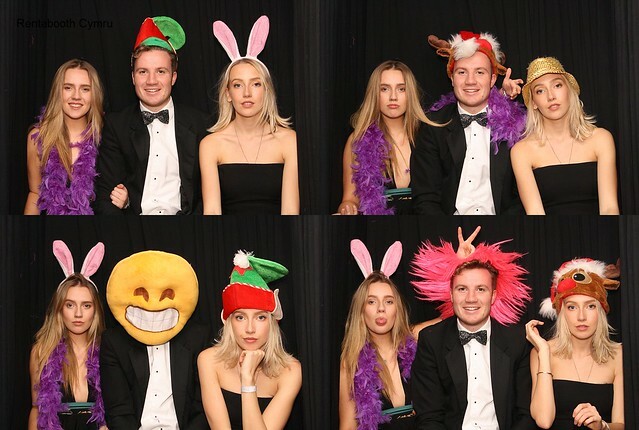 We were serenaded throughout the evening by the Convey Choir and enjoyed the crazy Photo Booth between dancing the night away! Every year Convey Law host a summer party, with a different theme each year. 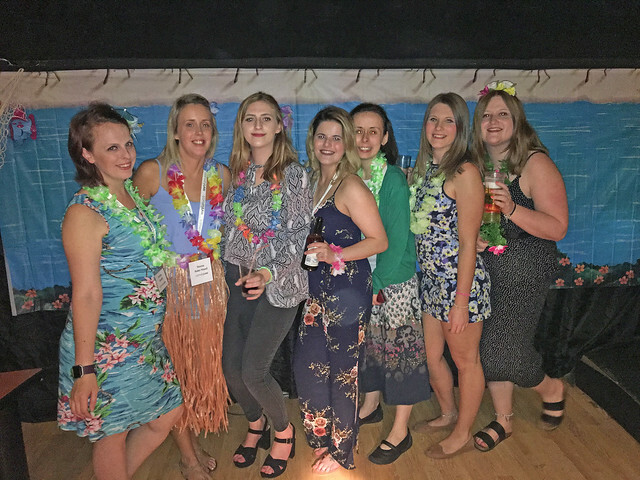 The 2017 party was Hawaii themed, and there was a fantastic amount of effort to dress up from all staff members!